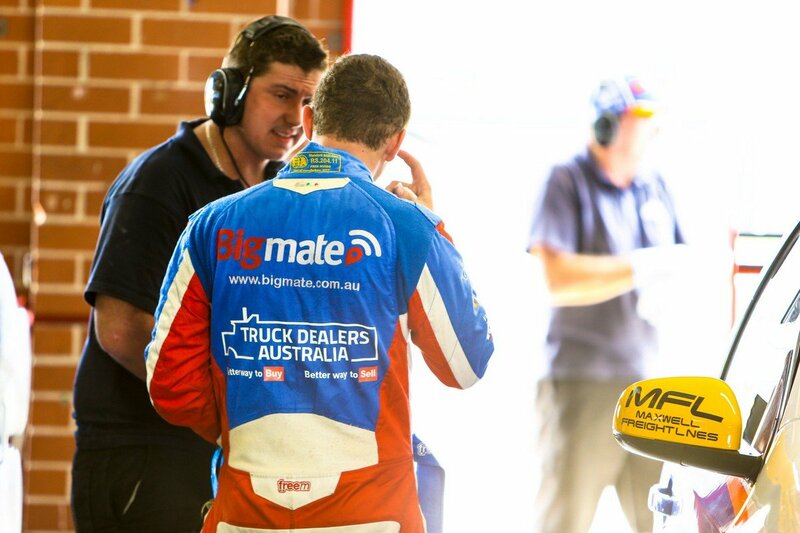 Championship campaign with Todd Hazelwood. 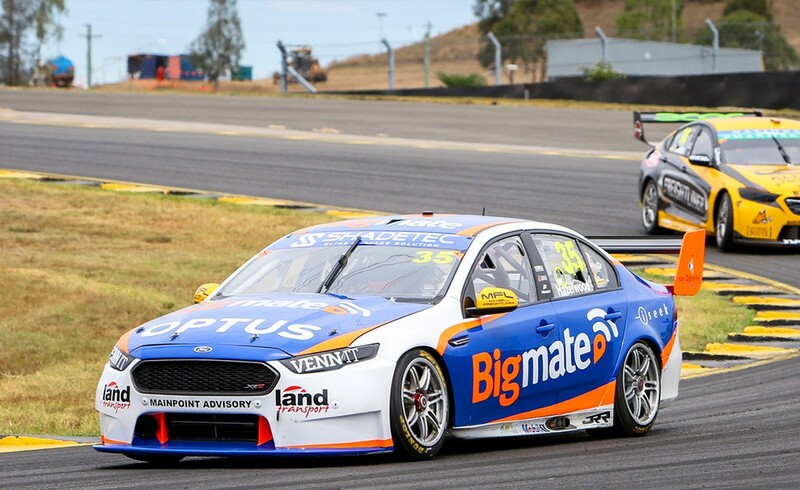 Todd Hazelwood made a name for himself by winning the Dunlop Super2 Series last year, and positioning himself amongst Australia’s premier drivers. 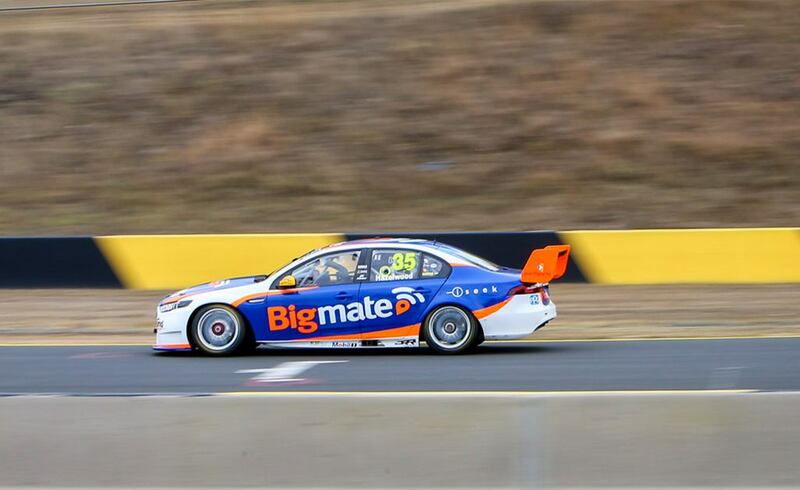 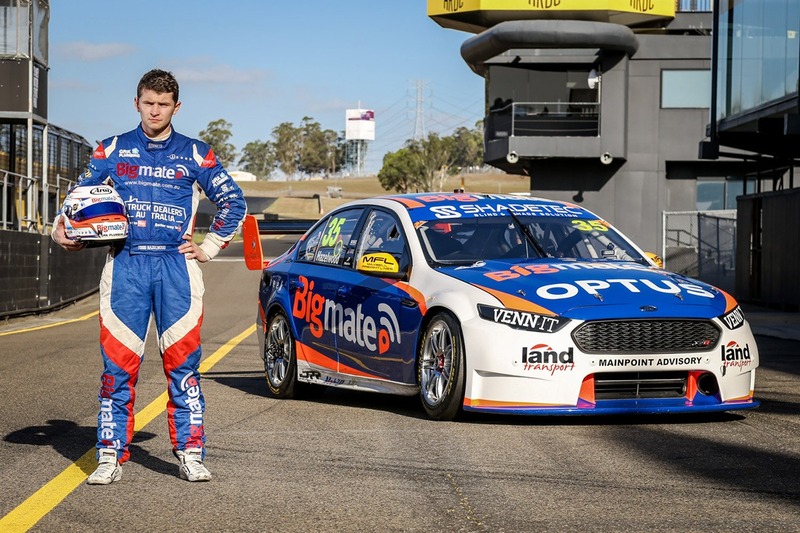 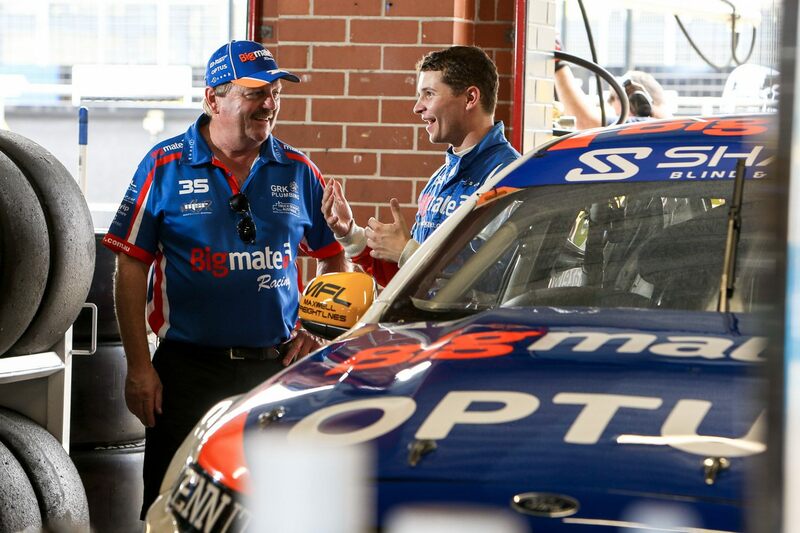 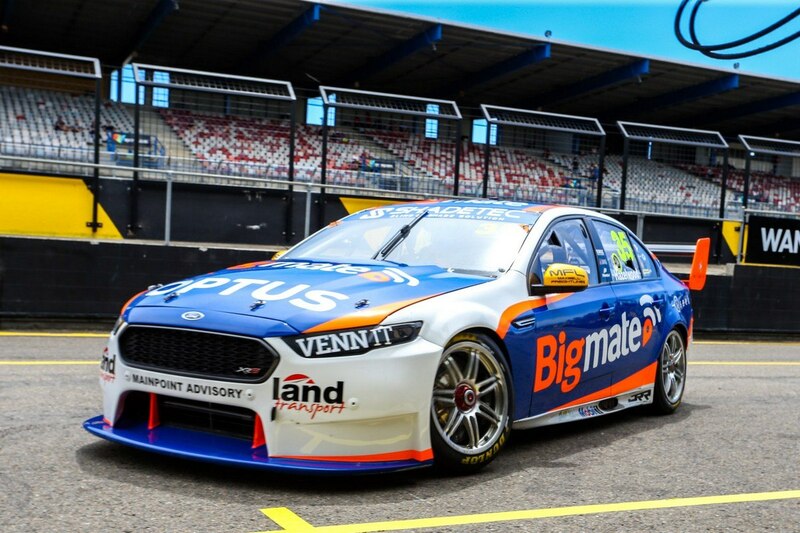 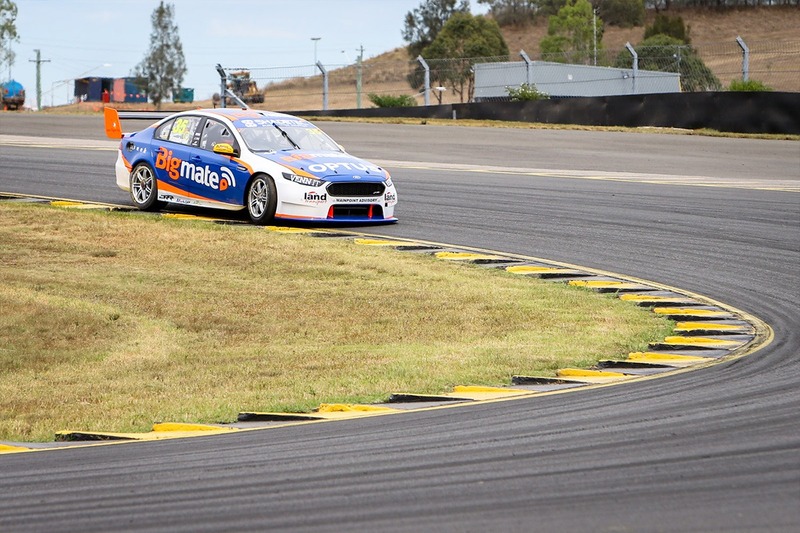 Starting in karting, Todd has raced to the top since 2003 – and is looking forward to making his full-time Supercars Championship debut under the Bigmate Racing banner. 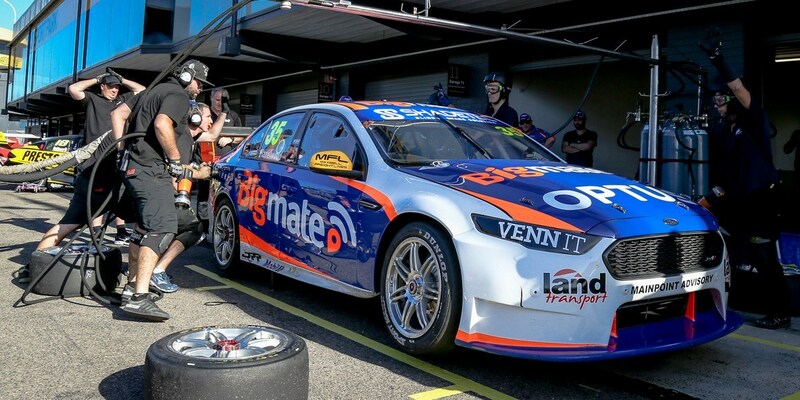 Bigmate has had a strong and successful partnership with Todd and are proud to be associated with such talent, homegrown right here in Australia.